This is already a third non-European language available at www.tme.com. The new language version of our page is a large step towards the intensification of company operations on Asian markets, which will enable us to reach customers from one of the most technologically advanced and innovative countries in the world. 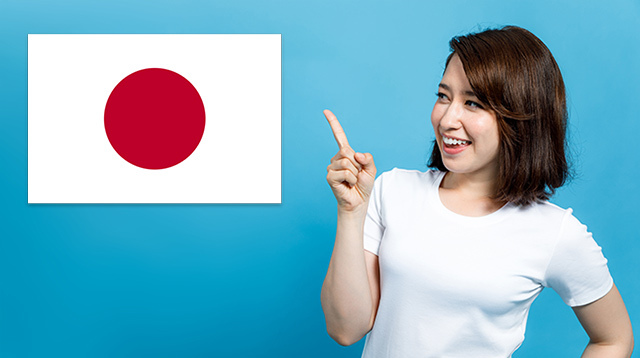 Customers from the Land of the Rising Sun get access to news and information on our company and cooperation with us in their native language. We have translated i.a. registration information or materials providing help with ordering goods.